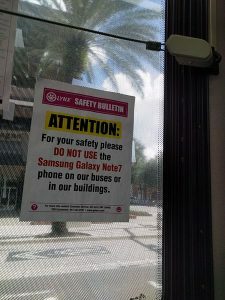 For many San Diego County residents, it is now old news that the Samsung Galaxy Note 7 was recalled in massive numbers due to a safety defect and the related risk of a lithium-ion battery causing fires and serious burn injuries. For instance, if you traveled via airplane recently, you likely heard warnings about the Samsung Galaxy Note 7 aboard the aircraft and the requirement that any of these devices on any passengers be turned off and stowed to avoid causing personal injuries to anyone on board. A recent article in Forbes Magazine sought to assure consumers that its other products, such as the Galaxy S7, is safe for use. 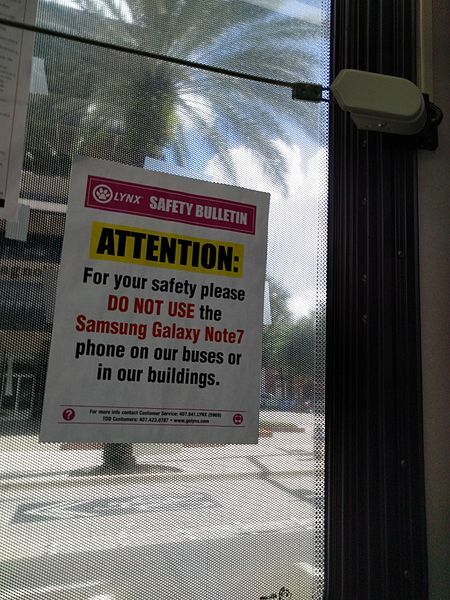 Indeed, in an official statement issued earlier this month, the company said, “Samsung stands behind the quality and safety of the Galaxy S7 family,” and it emphasized that “there have been no confirmed cases of internal battery failures with these devices among the more than 10 million devices being used by consumers in the United States.” Yet the product defects associated with the recalled smartphones have safety advocates at the Consumer Product Safety Commission (CPSC) wondering whether recall practices need to be changed in order to keep consumers safe, according to a recent article from NPR. According to a recent report from The San Diego Union-Tribune, a student at UC San Diego suffered critical burn injuries in a fire at an apartment complex traditionally housing transfer students to the university. 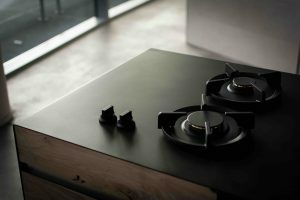 When home fires start in an apartment complex, many apartments can be at risk of sustaining fire and smoke-related damage, while residents in other apartments, too, can be at risk of suffering serious burn injuries. 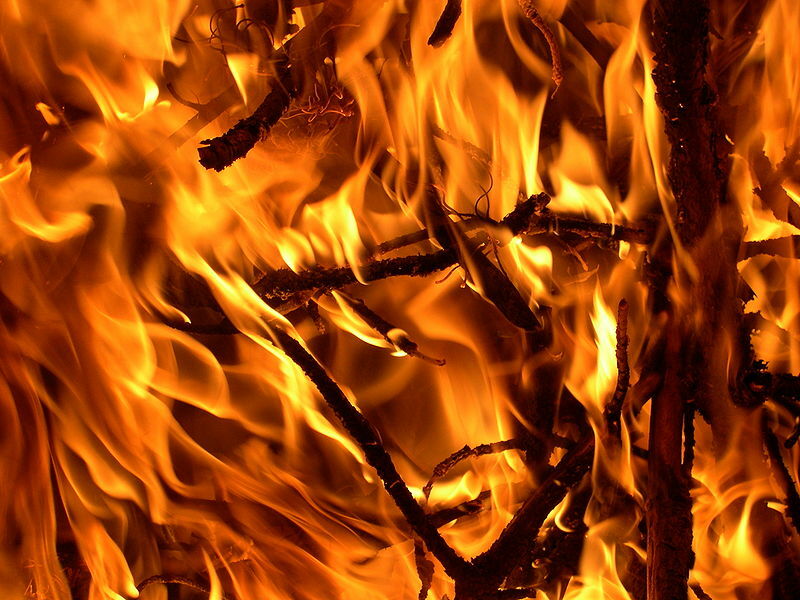 How often do fires and burn injuries impact college students and other young adults? What can we do to prevent injuries related to house fires? As the report explains, the fire in this instance was relatively small, but the student involved did suffer critical burn injuries. 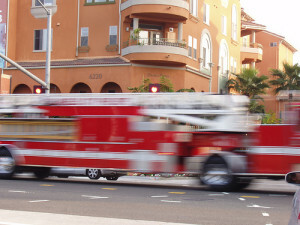 The fire began at around 1:25 p.m., and it began in a ninth-floor apartment at The Village at Torrey Pines. On the La Jolla campus, this is an apartment complex where transfer students typically reside. Currently, investigators suspect that the injured student set the fire herself. What do investigators know thus far? Some type of flammable liquid served as an accelerant and played a role in setting the fire. Electronic cigarettes, also known as e-cigarettes or electronic nicotine delivery systems, have been “promoted as safer alternatives to traditional cigarettes,” according to a fact sheet from the National Institute on Drug Abuse. However, as a recent article in Scientific American explains, e-cigarettes have been linked to serious burn injuries caused by the explosion of these devices. While we do not yet have enough information to know about the health risks associated with e-cigarettes, we do know that they can cause serious burns to the hands and mouth, and in some cases can cause fractures and paralysis. What else do you need to know about e-cigarettes and serious injuries? Can injury victims seek compensation by filing a lawsuit? For Californians who have not heard of CTE or its effects, it is a degenerative disease of the brain that appears to develop as a result of multiple hits to the head that cause concussions. 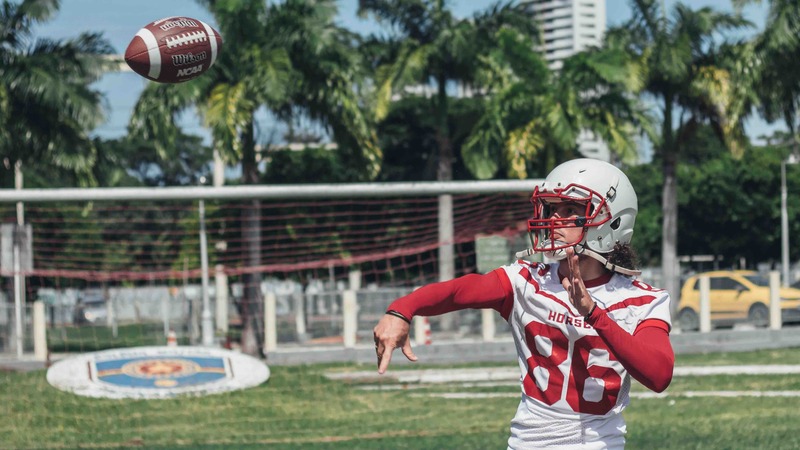 Given that football players commonly experience multiple concussions over their careers, CTE has become known as a serious risk for professional athletes. 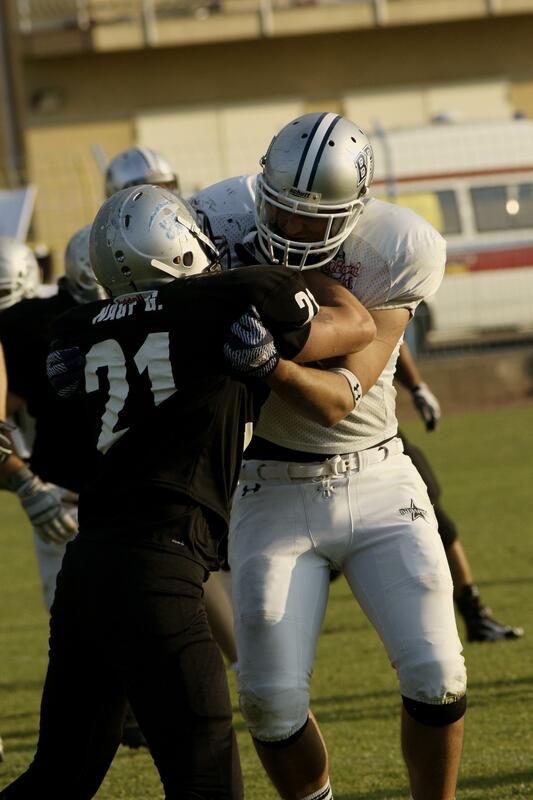 Nw, it looks as though youth players are also reconsidering the risks inherent in contact sports. A Fresno firefighter, Pete Dern, 49, recently suffered life-threatening burn injuries after being involved in a dangerous roof collapse, according to a recent article in the Fresno Bee. 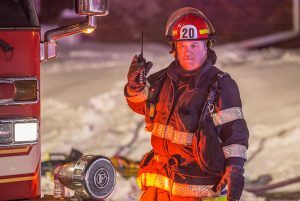 While his burns are treatable, the risk of infection associated with these types of injuries makes the firefighter’s condition particularly serious. How did the burn injuries occur? And how can we help to prevent severe and fatal burn injuries in the future? 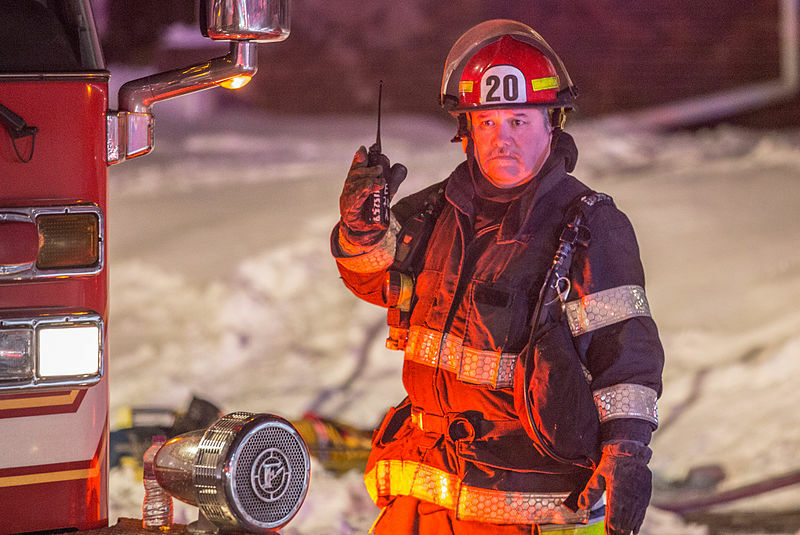 According to the article, Dern had been “leading several firefighters across a roof to provide ventilation for the safety of attack crews when the roof collapsed” on a house in flames. The firefighter fell through the roof of the garage. His fellow firefighters rescued him within minutes, which “was critical to his survival,” according to Dr. William Dominic, director of the Leon S. Peters Burn Center in Fresno, where Dern currently is receiving care. It’s not very often that we hear about hot air balloon accidents. However, hot air balloon rides can be very dangerous, and the owners or operators of the hot air balloon may be liable for resulting burn injuries and other catastrophic damages. Earlier this month, a hot air balloon took off in Southern California over some of the wine country in Temecula, according to an article in US News. Just after the hot air balloon landed, it exploded and caused serious injuries to four people who had been onboard. What kinds of injuries are usually sustained during a hot air balloon accident? And can the victims file negligence claims, seeking recovery for their injuries? Hot air balloon cases can involve a number of different types of claims, including those similar to motor vehicle accidents and those connected to burn injuries, as we mentioned, as well as other serious disfigurements. In some circumstances, you may even be dealing with a product defect or a wrongful death lawsuit. While riding in a hot air balloon over Riverside County wine country may sound like a relaxing feat, it ended in serious injuries for the victims earlier in November. If you or a loved one have sustained injuries in any type of motor vehicle accident, you may be eligible for compensation. 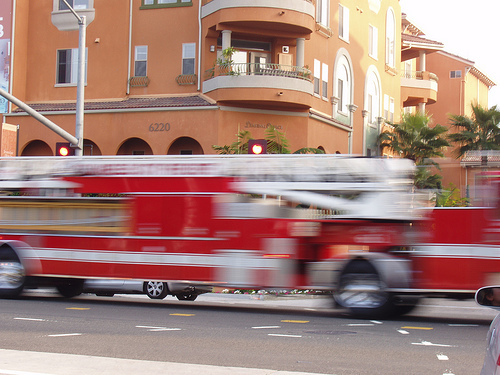 Contact the California burn injury lawyers at the Walton Law Firm today to learn more about filing a claim. A fire in a Lakeside creek bed left one woman with severe burn injuries last Sunday, and it also destroyed one trailer home while scorching other vehicles and homes in the area. 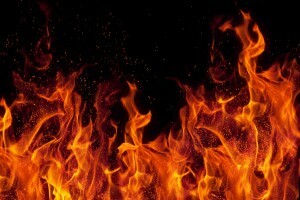 Personal injury lawyers know that cases involving burns can be among the most valuable. If you or a loved one have been injured in a fire, an experienced California burn injury lawyer can discuss the details of your case today. According to UT San Diego, the fire began off Highway 8 Business close to Los Coches Road along Los Coches Creek. It quickly spread to the Glenview Mobile Lodge, where the blaze burned about 1.5 acres before emergency response teams quelled the flames.